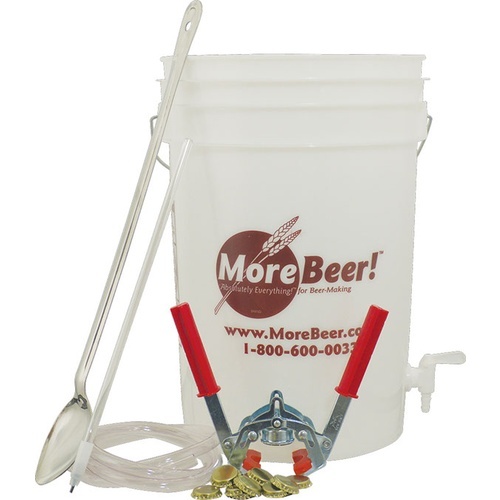 Includes the equipment you would need to mix up and bottle your hand-crafted Root Beer. Makes a great gift or project for kids. You will also need recappable bottles, Root Beer Sugar Kit for Bottling, SF102, and the extract of your choice. Note: You must refrigerate the bottles after carbonation has developed to stop the yeast and keep the bottles from cracking from excess internal pressure. Root Beer Extract #2 - 4 fl oz. Zatarains Root Beer Soda Extract - 4 fl oz.